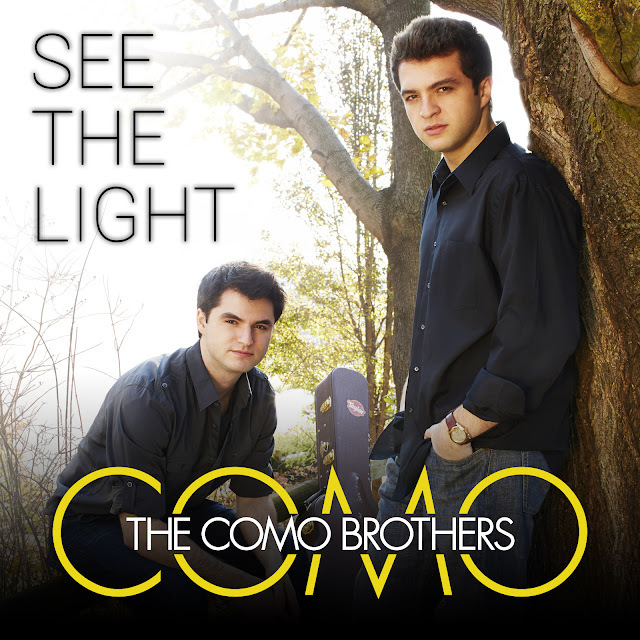 Behind The Scenes: New Singles From The Como Brothers -"First Time" & "See The Light"--With More To Come! 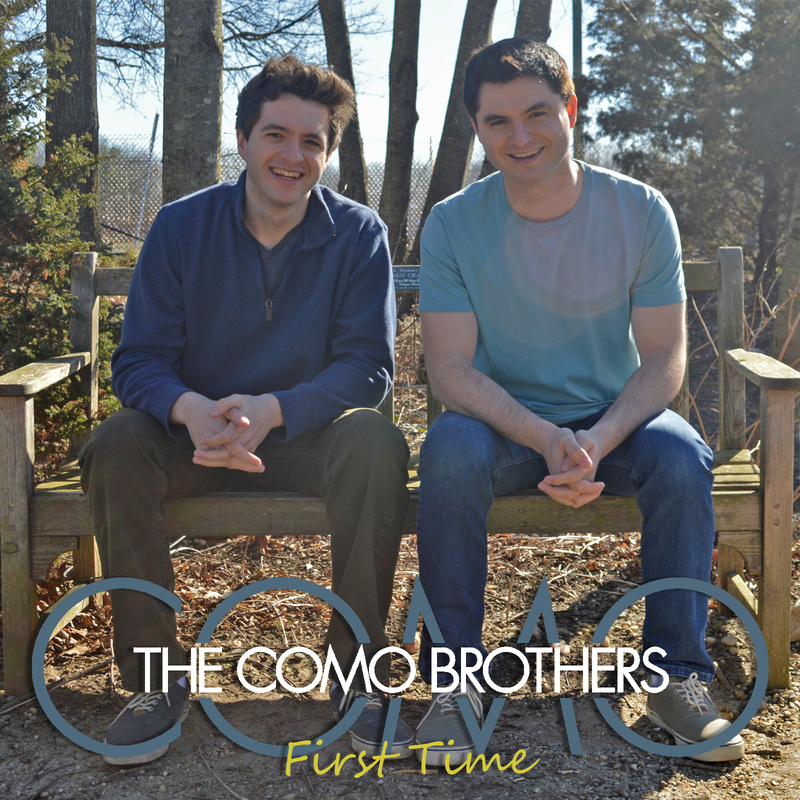 New Singles From The Como Brothers -"First Time" & "See The Light"--With More To Come! 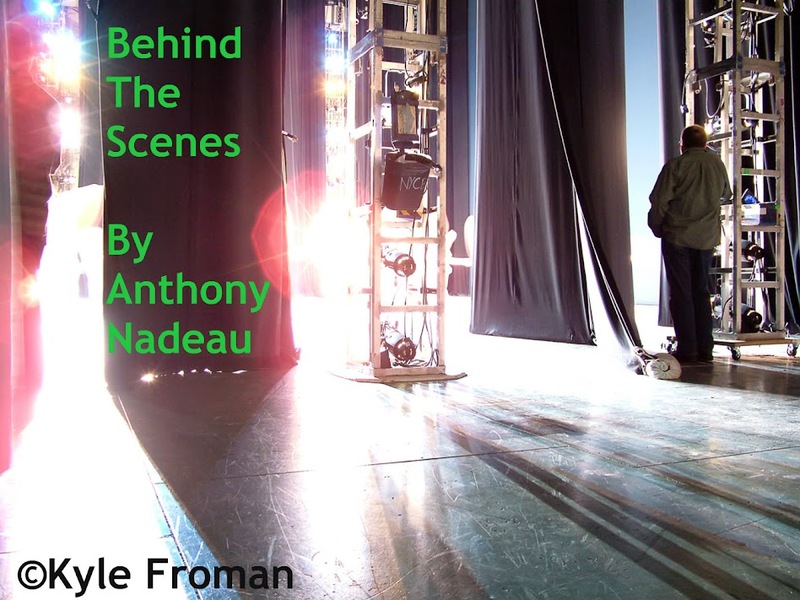 Looking back in time I first covered these 2 brothers Tuesday November 30, 2012. They contacted me and asked me if I would be interested in doing a review. I have been a fan since first hearing them and still am to this day! For their new music they are doing somethings a little differently as instead of full albums they are just releasing singles. "Thank you so much! We are grateful that you write about and share our music! 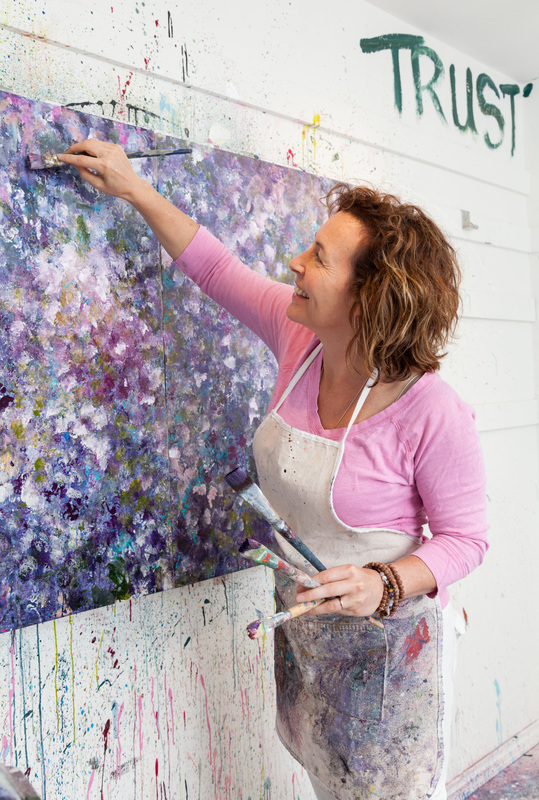 We very much appreciate all of your support over the years. We are releasing music differently by just releasing singles. We started off with First Time then See the Light. 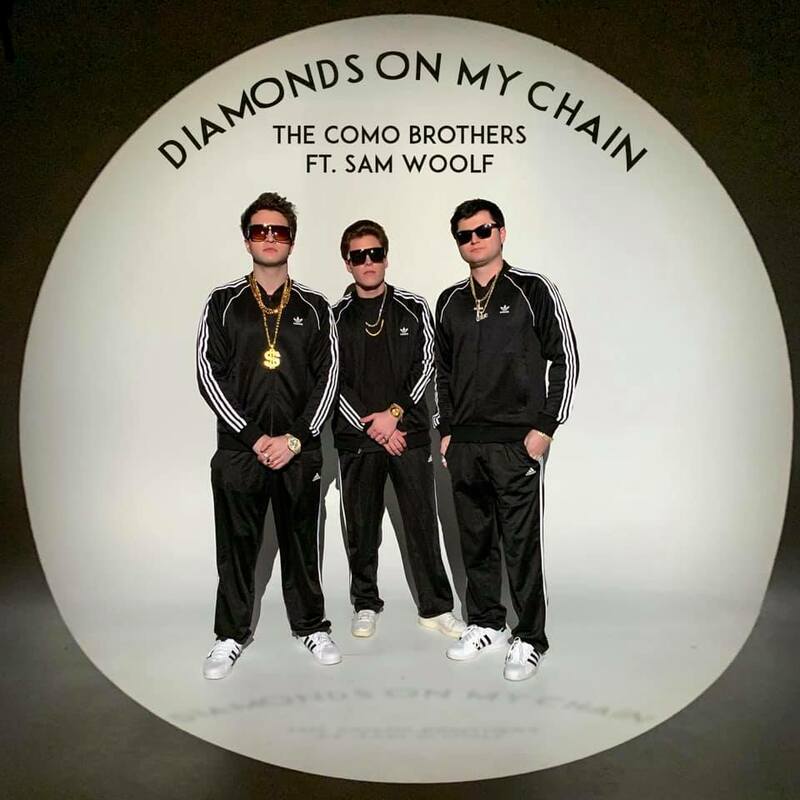 We are going to be releasing a song featuring Sam Woolf on 3/1/19 and then on 4/1/19 we are going to release our song One and Only. We have more singles planned for the rest of 2019 into 2020." I appreciate all the years of music that they have sent my way and I wish them all the best for a successful year of music in 2019 & beyond!